Balloons Over Virginia, Inc. has served Central Virginia for over seventeen years with hot air balloon rides, corporate advertising programs, special events and balloon festivals. 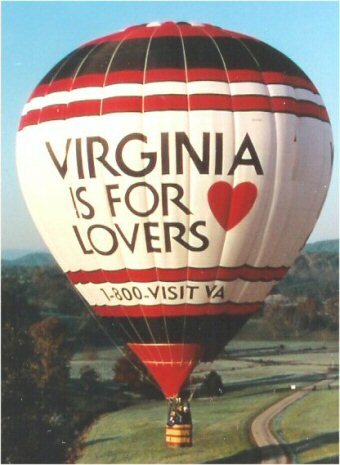 From 1998 to 2001, our staff professionally represented the Commonwealth of Virginia by flying the “VIRGINIA IS FOR LOVERS’’ hot air balloon throughout the continental United States and Canada. 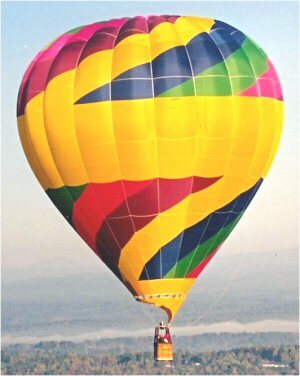 To date, Balloons Over Virginia, Inc. proudly maintains an unblemished safety record. 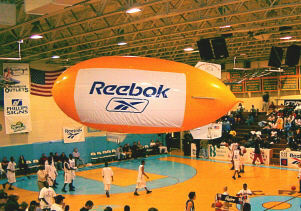 Throughout our history, Balloons Over Virginia, Inc. has provided and managed regional and national corporate advertising packages featuring full artwork balloons and/or banner presentations for numerous clients, which include the following: The Virginia Tourism Corporation, The Virginia Lottery, Henrico County Parks & Recreation, King William County Parks & Recreation, The Chrysler Corporation, Eastman Kodak and GTE Wireless. 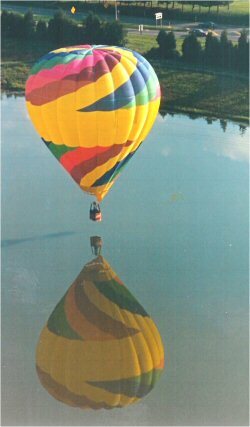 Our staff is also available for planning, organizing and operating balloon festivals and special events. Balloons Over Virginia, Inc. also owns and operates a thirteen feet, helium filled indoor remote control blimp. This very unique advertising alternative has provided advertising opportunities throughout the mid-Atlantic states for over twelve years. If you need any additional information, please call our office at (804) 798-0080. Please feel free to stop by our balloon-port whenever you are in the area. I look forward to seeing you. President of Balloons Over Virginia, Inc.